Nick Spalding: Blue Christmas Balls - One man. Three women. Twelve days to achieve Yuletide sexual glory! 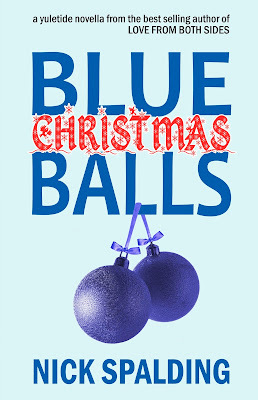 Blue Christmas Balls - One man. Three women. Twelve days to achieve Yuletide sexual glory! 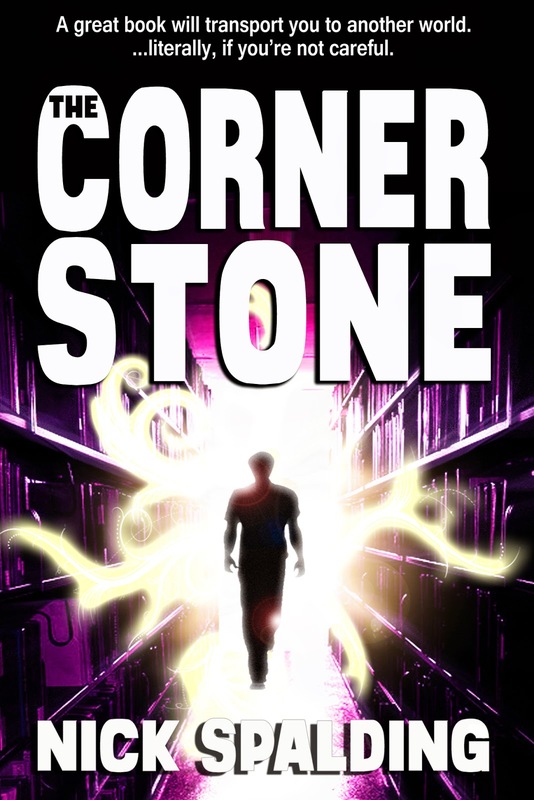 I'm pleased to announce my latest story. 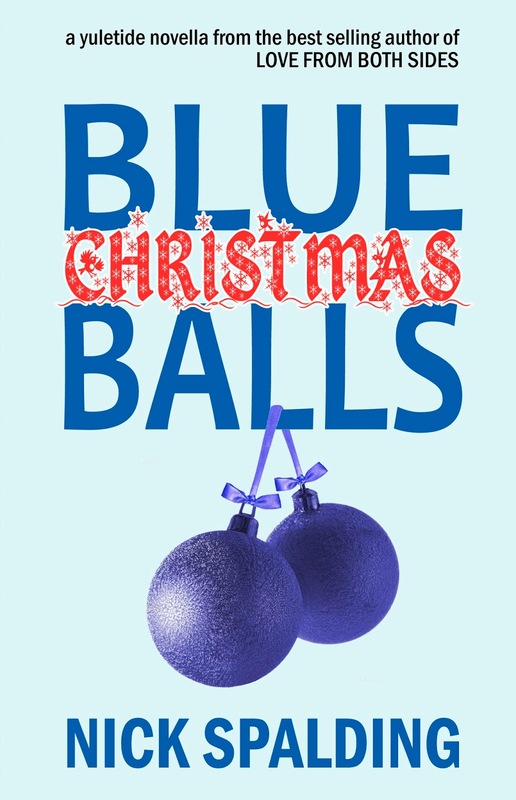 It's a seasonal novella entitled Blue Christmas Balls, published through Notting Hill Press to Amazon Kindle. If you enjoyed Love From Both Sides, then this one is for you! 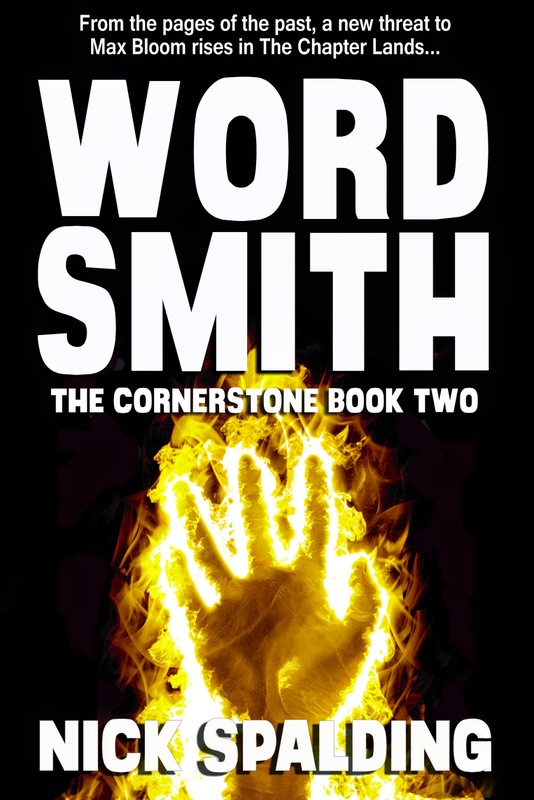 This is a 23,000 word novella, approximately 90 pages in paperback. 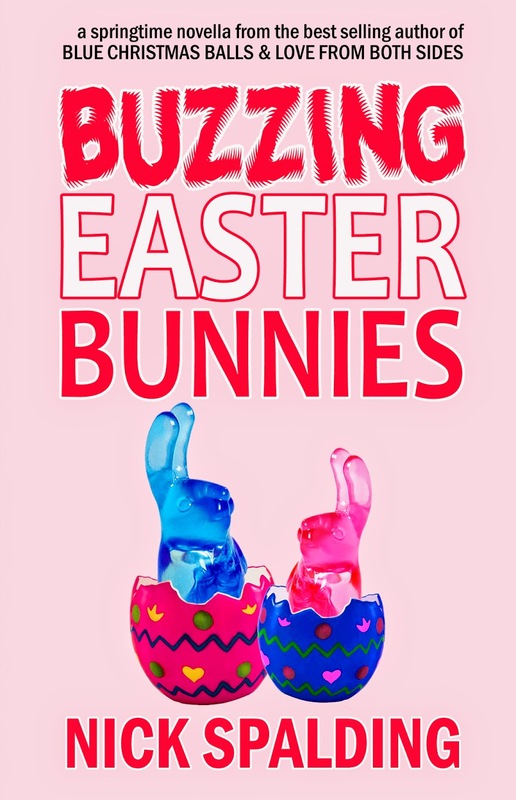 The book will be released on Kindle in November for a launch price of just 99p. Blue Christmas Balls One man and Three women are looking for the blogs concepts. ll the readers with cheap dissertation help knowledge will happy to see this blog.This blog is special and perfect as well.